Wide Straight Groove. Enhances snow traction and water evacuation. "3-D Sipes. 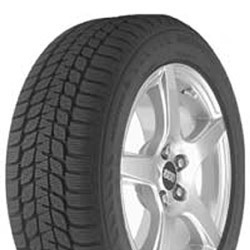 Enhances dry performance while maintaining snow, ice and wet traction." Lens Shape Block. Reduces risk of hydroplaning. Silica. Improves traction in wet conditions by increasing flexibility of tread compound. "Enhances dry performance while maintaining snow, ice and wet traction"